I did this sketch a while ago in my art journal, but decided today, to color it in with some acrylic paints and some neo II crayons. Those crayons are really fun to play with. It really stinks that they are so expensive, as is all quality art supplies. I was only able to get a set of 10 for now and have been looking at these panpastels too, which are also quite pricey. My new Elsita bookmarks. They are beautifully made and very delicate. I thought they would make nice little gifts for some of my book loving friends. I’m having a very hard time deciding which one to keep for myself. I also got this gift set from Super Salve which I thought, as individual items, would make wonderful stocking stuffers . 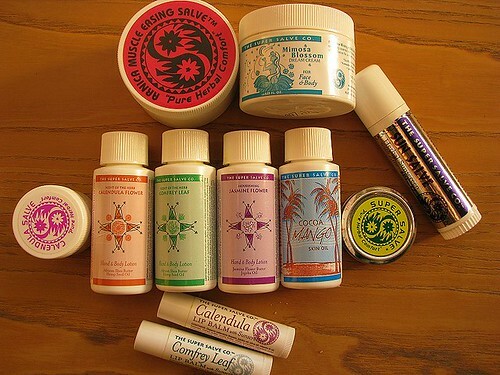 I love their products which are 100% natural with none of that scary stuff (the calendula lotion & salve is especially soothing on dry skin and cracking finger tips). They smell amazing too! The kids love getting a finger full of lotion to messily smear on themselves so they can smell nice. And it looks like I just missed their Holiday Sale!!! Rats!! This entry was posted in Art, Grow and tagged Art, art everyday month, art journal, CED art, creative every day, elsita bookmarks, music, natural, natural body care, super salve. Bookmark the permalink. You are a temptress! I just found a box of 30 Neo II’s I had buried in the garage and I was thrilled. Now you mention panpastels, a media I have not used (not many of those left). New lust. Love your sketch, very playful and sassy. Wow. That little glasses wearing queen is adorable and I love the bright yellow background. Cheered me up nice and early this morning. 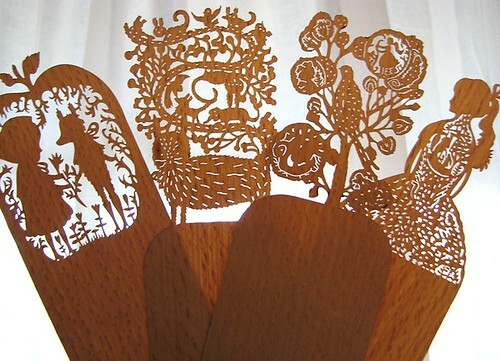 Love those bookmarks – so cute! 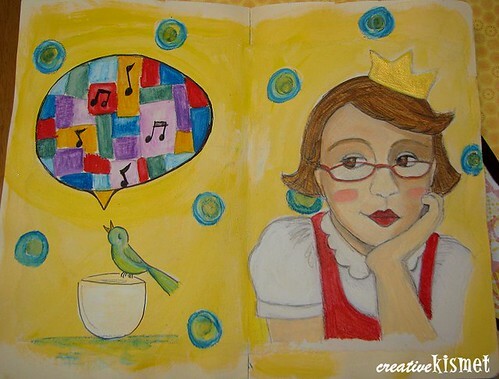 Have you ever thought of illustrating children’s books? Many of your paintings remind me of children’s books, and trust me, I’ve taught elementary grades for almost 25 years. I’ve seen many a book and I think your style would be an excellent fit!